New Zealand is an island country located in the Pacific ocean.Here are some interesting facts about new Zealand. 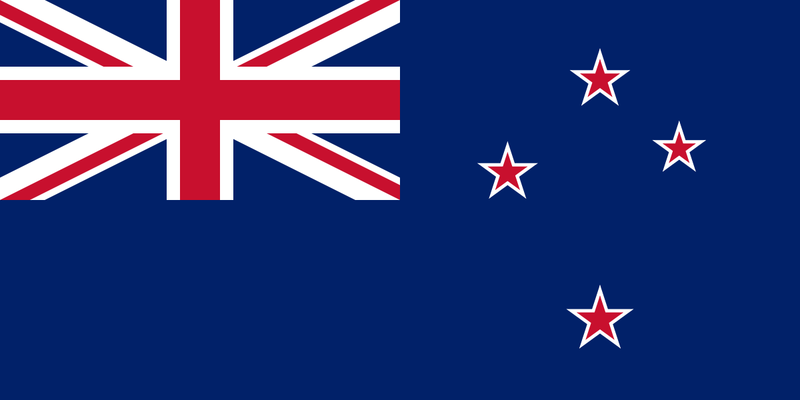 The name New Zealand was given by Thomas Cook from its earlier name Nova Zeelandia which was given to it by dutch cartographers after the dutch province of Zeeland. It is one of the last major landmasses which was settled by humans. The economy of New Zealand is dominated by its exports of wool. The capital city of New Zealand is Wellington while its most populous city is Auckland. 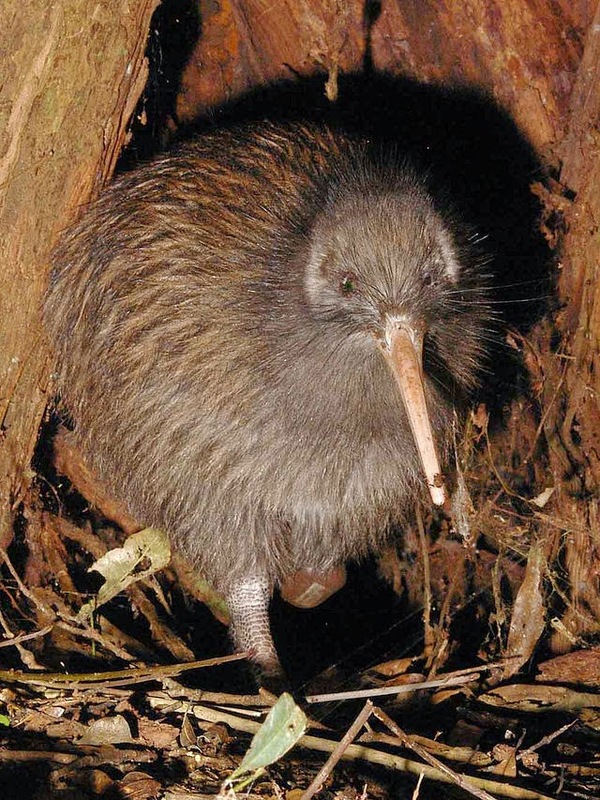 The bird Kivi which is flightless is the national icon of New Zealand. New Zealand is a country having constitutional monarchy with parliamentary democracy.